Time to stock up on cereal!! 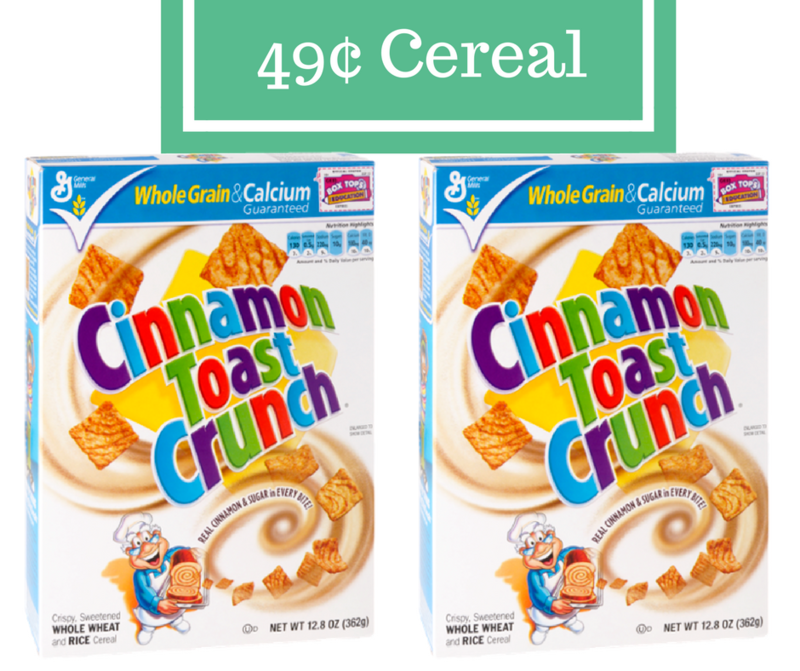 Use the new $1/2 General Mills coupon with a SavingStar eCoupon to get cereal for only 49¢! Cereal goes fast around here, so I always like to have my cereal coupons printed and several boxes on hand.